Assistenza Tecnica Ufficiale Ecografi KalSys Srl. Ecografo. ESAOTE MYLAB SAT. KalSys Srl. ESAOTE. MYLAB FIVE. KalSys Srl. Ecografo. 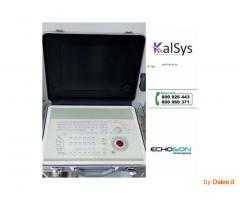 GE LOGIQ E. KalSys Srl. Ecografo. SAMSUNG MYSONO U6. KalSys Srl. Ecografo. SIEMENS ACUSON X300. 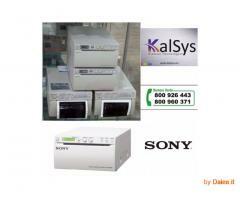 KalSys Srl. VENDIAMO Tablet Samsung Galaxy Tab S2 T713 8.0 32GB Wifi Black. IL PRODOTTO E' ORIGINALE E SIGILLATO.